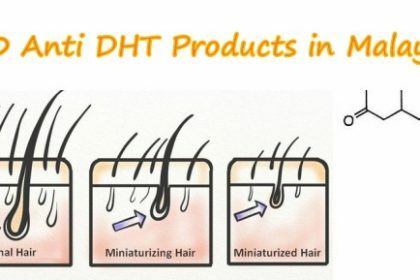 DHT is one of the main factors of alopecia. Dihydrotestosterone is a hormone produced by the body as a byproduct, but it is responsible for hair loss as it shrinks hair follicles. 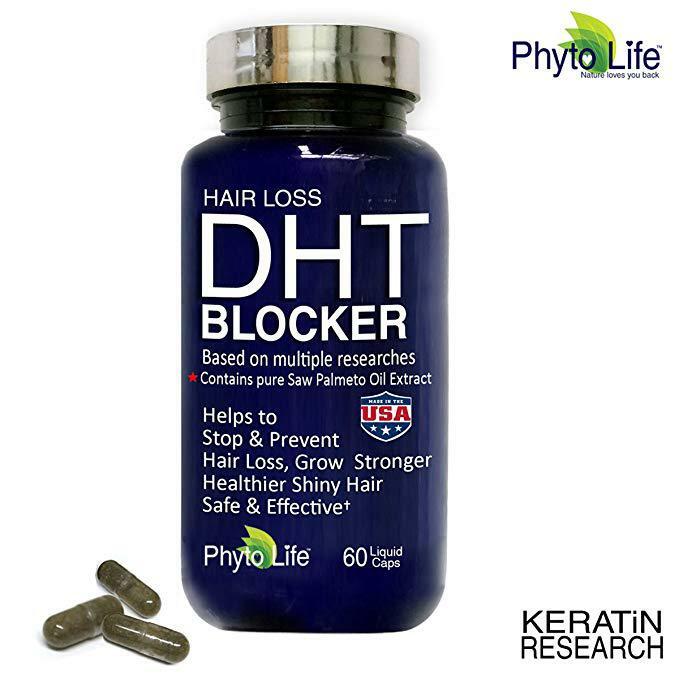 Hence, one of the most effective ways to slow down and prevent hair loss is to block the production of DHT. Let us look at the best products in the market. 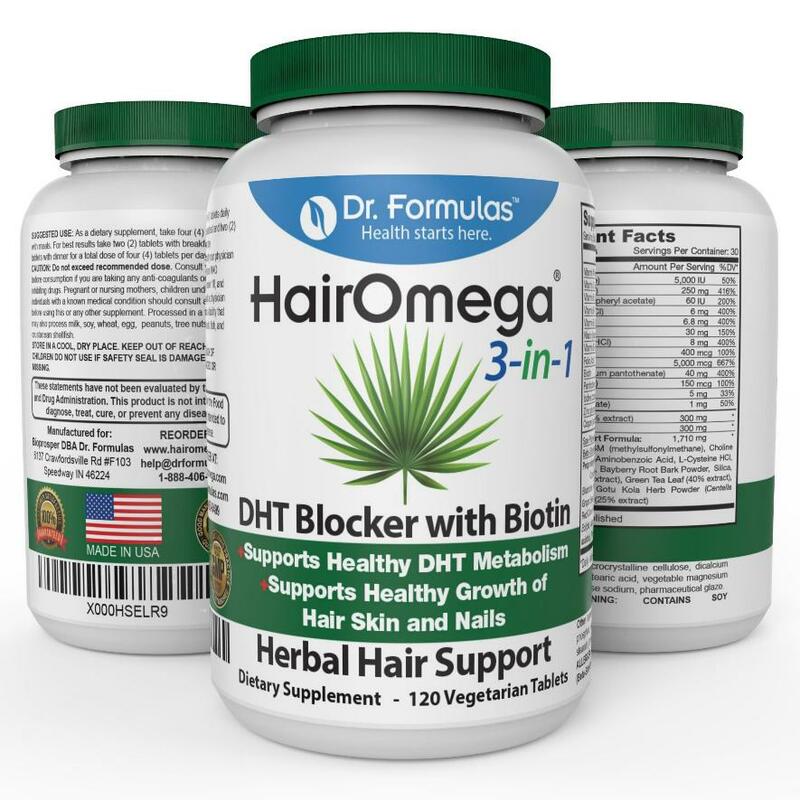 This dietary supplement contains a blend of over 23 essential vitamins required by hair to help increase circulation. 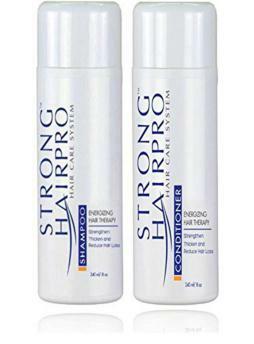 The solubilized keratin helps to support proper follicular function. It is safe for both men and women. Also suitable for men and women, these easy-to-swallow coated tablets contain beneficial substances such as saw palmetto, pumpkin seed, and a phytosterol complex to give the body the nutrients it needs. The recommended dosage is one tablet per day. These 100% vegetarian liquid capsules are made in the USA. 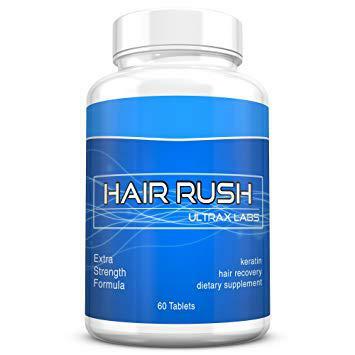 Their precise amount of ingredients helps to restore and grow hair, as well as regulate testosterone levels, boost the immune system, and reduce the impact of stressors. 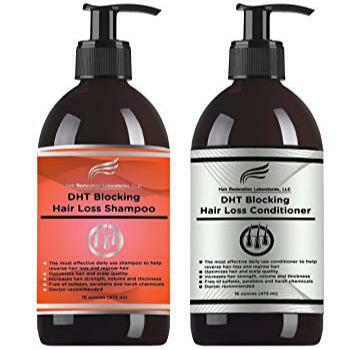 With over 20 DHT blockers, this shampoo and conditioner significantly helps to prevent and reverse hair loss. 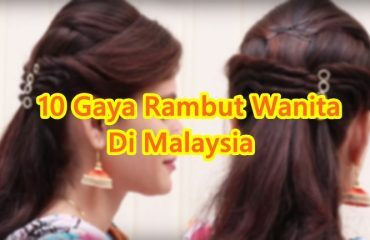 It is recommended that the shampoo is left on the scalp for a duration of 3 to 5 minutes for maximum absorption of the DHT blockers. The proprietary blend consists of vital nutrients that will assist in the regrowth of healthier, stronger and thicker hair. They are made in the USA under strict guidelines for quality assurance. These vitamins are 100% vegetarian with no artificial dyes. 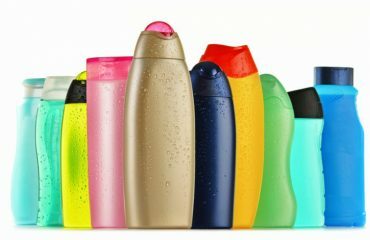 Not only that, the 3-in-1 refers to hair, skin, and nails. 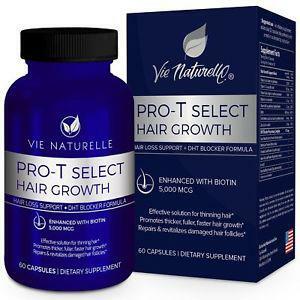 The 5000mcg of biotin included means that there is no need to purchase additional biotin supplement for hair growth. 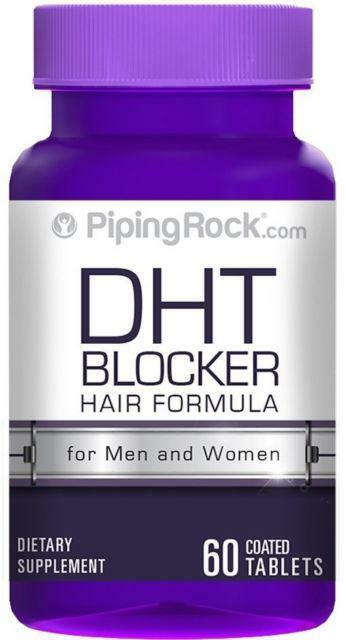 These allergen-friendly hair growth pills contain a 6 Stage DHT Blocker Proprietary Complex with only natural ingredients including 14 vitamins, minerals and herbs. 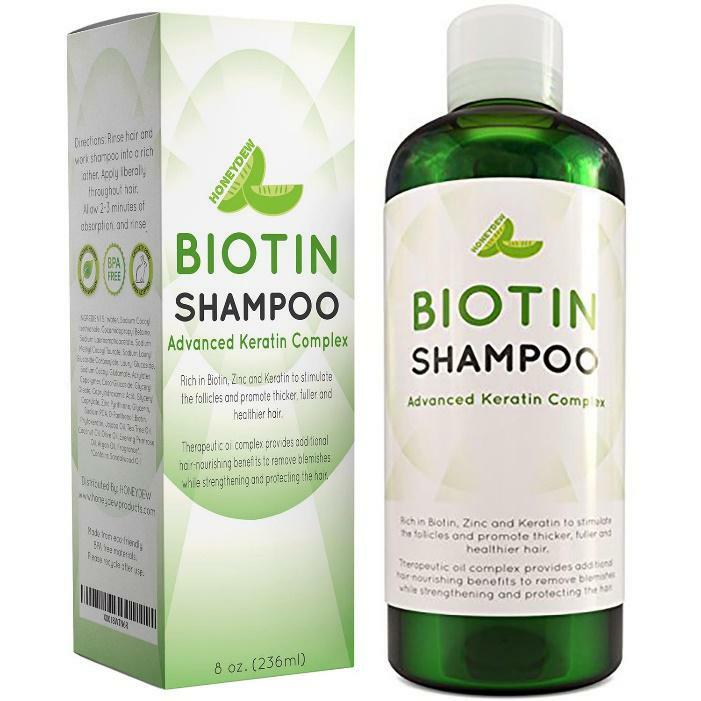 This product is also enhanced with 5000mcg of biotin. Vie Naturelle offers a 100% no-hassle manufacturer guarantee, whereby a full refund is provided to users who do not get the desired results. This Swedish- American brand contains saw palmetto to prevent DHT production. The unique blend of natural vitamins and minerals does not use harsh chemicals at all. 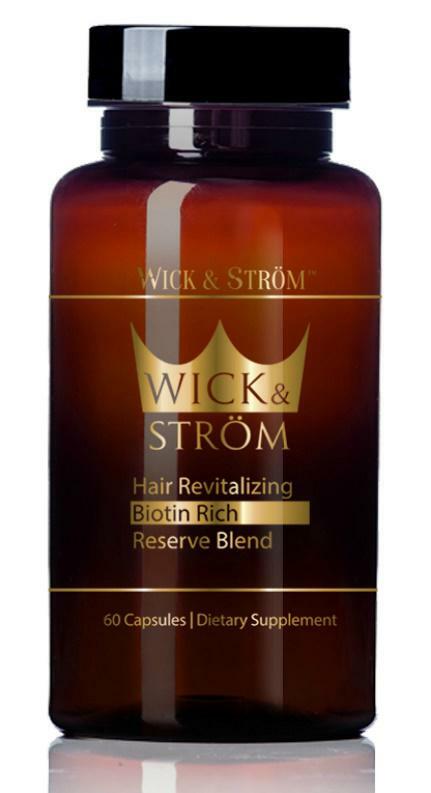 Wick & Ström recommends combining these vitamins with their other hair growth products for maximum efficacy. They are infused with potent levels of clinically effective ingredients to reduce DHT buildup in the follicle, such as ProCapil and Capixyl. It also features the volume technology CE-1874 Microemulsion, clinically shown to increase volume and repair damaged hair. This paraben-free, sulfate-free formula is made in the USA. 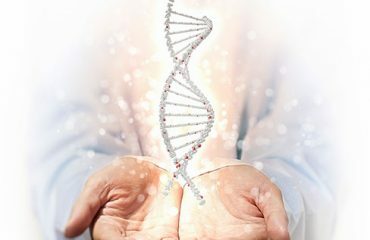 Using stem cell technology, the 3% patented Redensyl is a DHT blocker that targets hair follicle stems cells to reduce hair loss and reactivate hair growth. 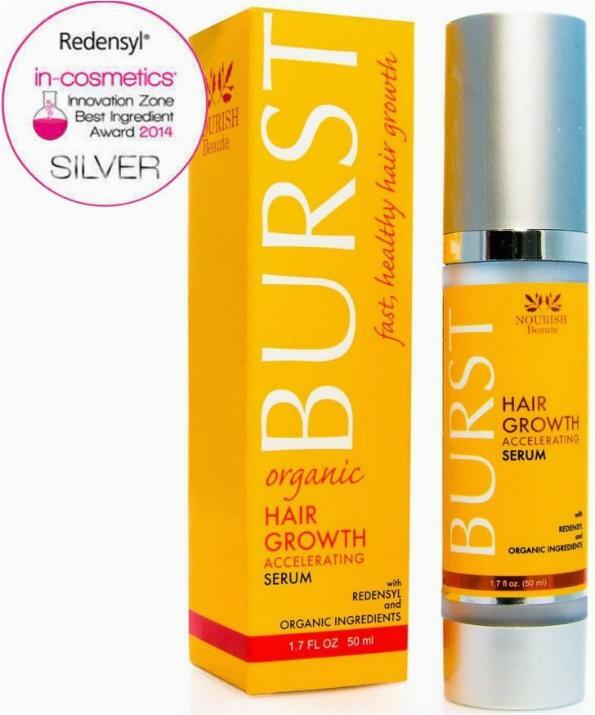 It is clinically proven on volunteers with outstanding results, achieving 214% of increased hair growth in less than 3 months, shown in 85% of subjects. The natural ingredients in their advanced keratin complex include coconut oil, jojoba oil and zinc to nourish the scalp, promoting circulation for healthy hair follicles. This shampoo removes DHT while moisturizing the scalp and restores healthy oils and nutrients to the scalp to support thick, voluminous tresses.